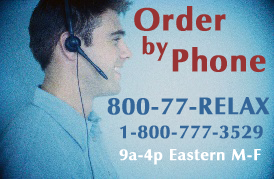 Would you like to increase your sales ratio seemingly overnight? Would you like to know the why and how of successful selling? It is possible with the right knowledge. 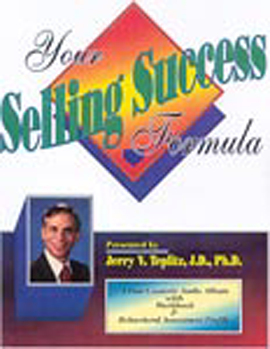 Dr. Teplitz’ Your Selling Success Formula leads you through all the aspects of how to close more sales by understanding how to more effectively sell to potential customers. You’ll take a personality profile to find your strong suits, how you work best and how it is best for you to approach customers for optimum performance. You’ll also learn how to identify your client’s buying style and how they will respond to the selling process. Finally, discover how to motivate your clients no matter their “type” and create a selling style for yourself that fits your client’s buying style. With this information at your finger tips, every presentation you make becomes more valuable! This four-CD audio album and self-assessment profile instrument allows you to become a more effective and successful salesperson by understanding your own selling behavior style as well as your clients' buying style. Companies using this program have reported an increase in sales from 5-30%.